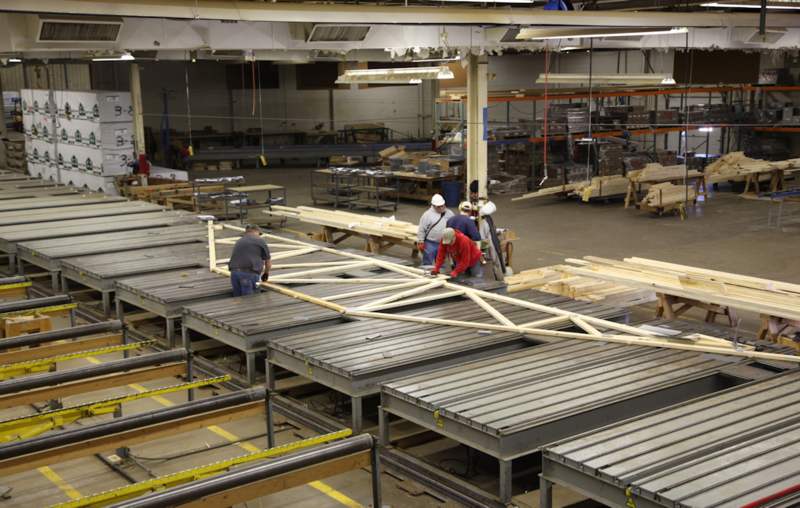 Since 1938, Brunsell Lumber & Millwork has been the Madison area’s leading name in building supplies. We are the first choice of professional builders and remodelers who demand quality, craftsmanship and the highest level of customer service. 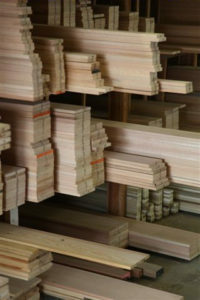 At Brunsell Lumber & Millwork you’ll find every building product you need to take your project from foundation to roof. This includes lumber, floor and wall panels, trusses, windows, patio doors, entrance and exterior doors, millwork, closet systems, kitchen and bath cabinets, hardware, tools, and more. 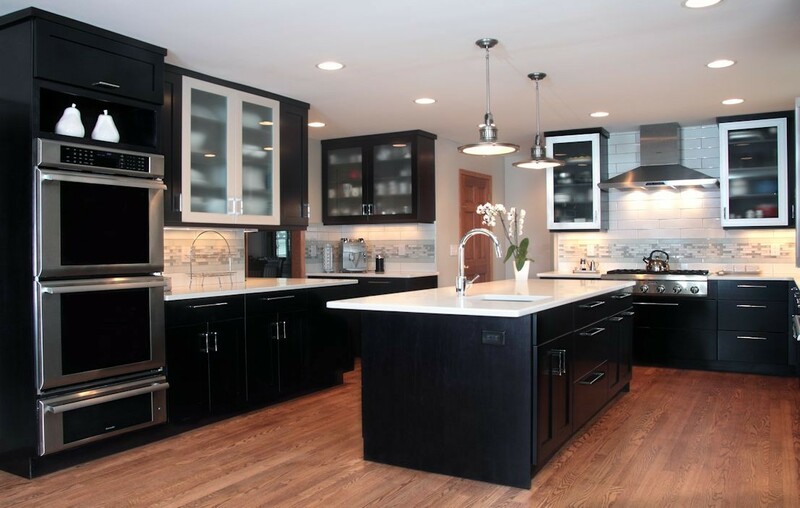 Our showroom gives both residential and commercial builders and remodelers – as well as their clients – the opportunity to see, touch and choose from an amazing array of building products. 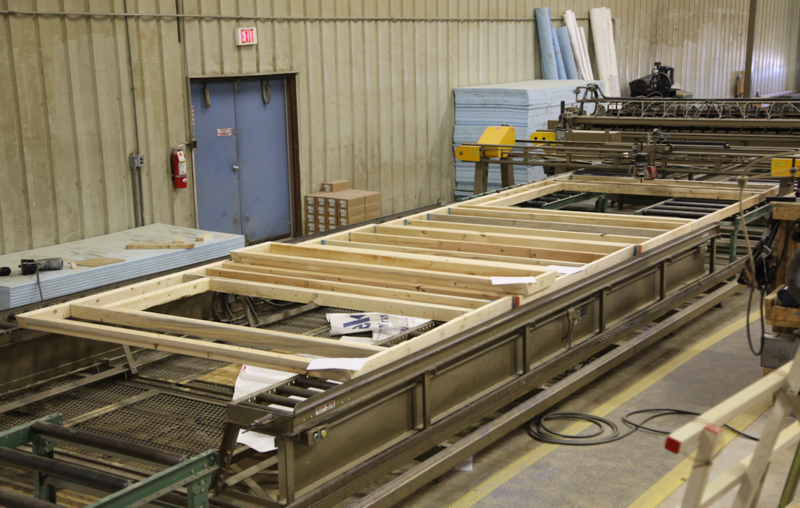 At Brunsell Lumber & Millwork, you’ll find only premium-quality building products. 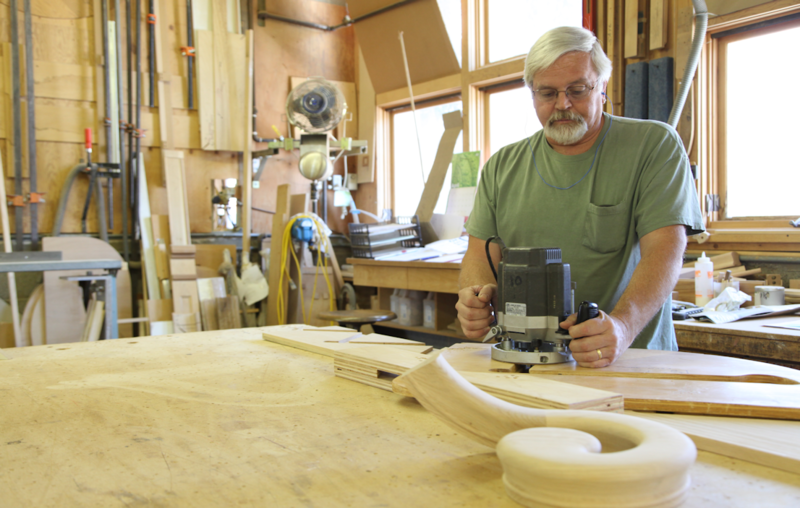 In our advanced workshop, talented artisans who take pride in their craftsmanship create custom woodwork. Homeowners and builders look to us for products that are made from superior materials, beautifully designed, and masterfully crafted. 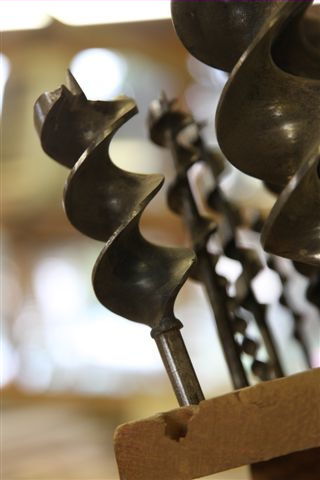 You will see the Brunsell difference right down to the smallest details. Even the best products are only as good as the service behind them. Locally owned and operated, Brunsell Lumber & Millwork has a highly trained and knowledgeable staff. This team is always ready to provide you with outstanding service at every stage of your project. When you buy from us, we want to make sure you are completely satisfied with the look, feel, and function of our products. 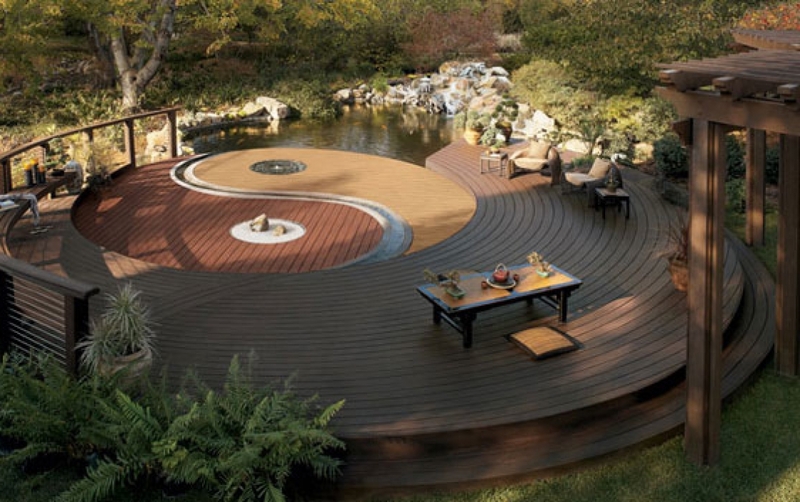 Our mission is to deliver peace of mind—for builders, remodelers, and their clients. 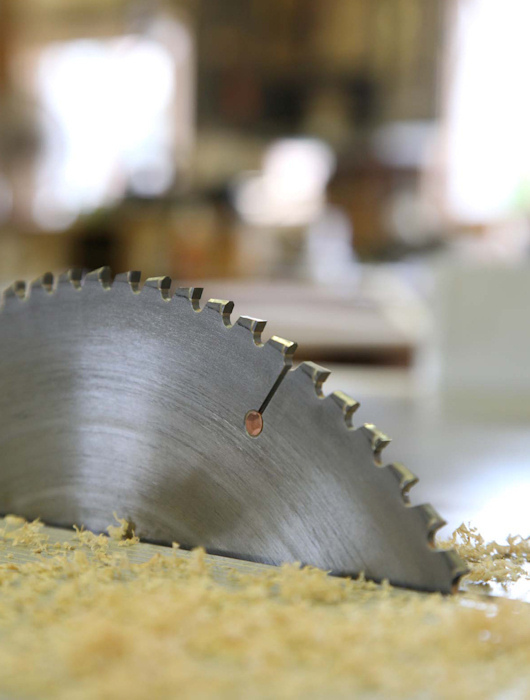 Brunsell Lumber & Millwork is where superior building supplies meet superior service.